Thank You to Wilf’s daughter Cheryl, who replied to the archive with this great information. My dad began playing the drums in bands in and around Chatham about the mid to late ’30s. He played at Erie Beach, and in Chatham the band played at a couple of outdoor dance pavilions during the summer and the Pyranon Ballroom as well. This was war time and dances were held most evenings. 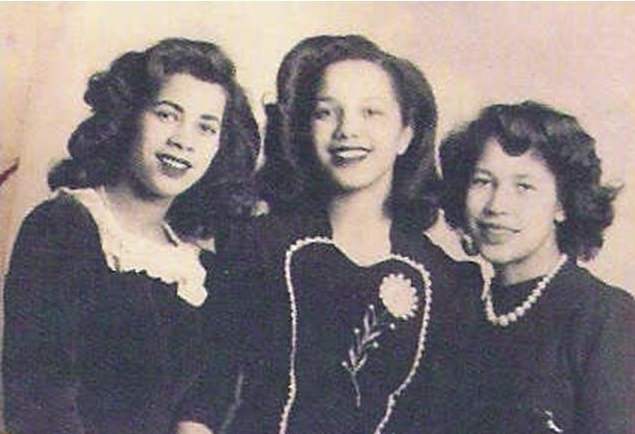 As I mentioned to you in an earlier e-mail, big bands were playing in Detroit and the Chatham Musicians’ Union agent would travel to Detroit, meet with the band’s booking agent, and if and when a convenient day was determined, that band would travel to Chatham to play a one-night gig. The Musicians’ Union rules at the time dictated that if an out-of-country band was playing, an equal number of Canadian musicians had to be on hand at the dance hall and paid according to union wages. As dad’s band was the house band at the Pyranon Ballroom, he and his musicians were paid to be in attendance and to play during the big name band’s intermission. In 1966, dad began putting his dream of a band reunion together with several of the old members. 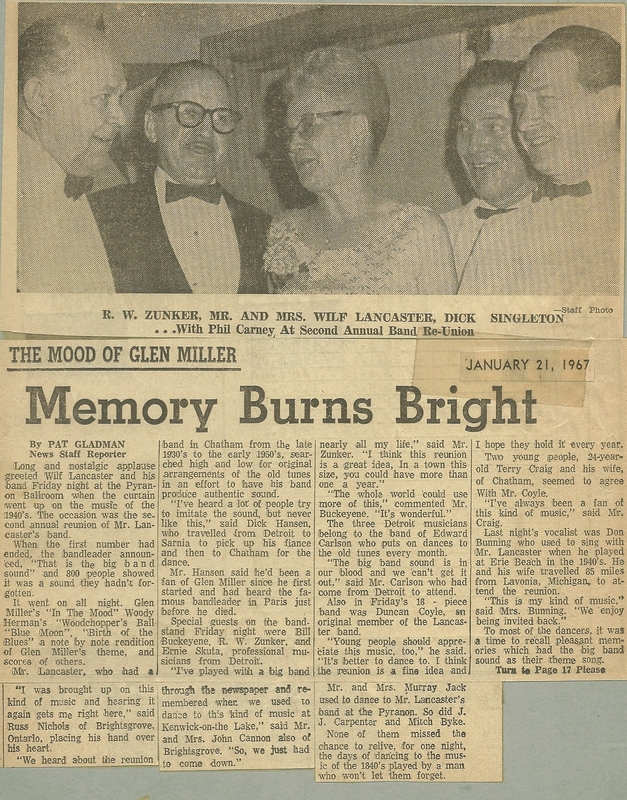 The First Annual Reunion of the Big Band Sound of Wilf Lancaster was held in October, 1966. The curtain rose to the playing of ‘With A Song In My Heart’ (his theme song chosen in 1938). The hall was absolutely packed. I was indeed privileged to be a part of that night, as my dad had included a part for organ in the arrangements. The band went on to play monthly gigs at the Pyranon and were hired to play at various clubs’ annual dances. Due to poor health, he was forced to give up playing. On Friday, November 13th, 1970, the curtain came down on the band. As we were playing the theme song for the very last time, I looked over at my dad and saw one big tear trickling down each cheek. It was all I could do to keep playing. On that night, the baton was handed over to Fred Foster (now deceased) and Bill Pritchard. 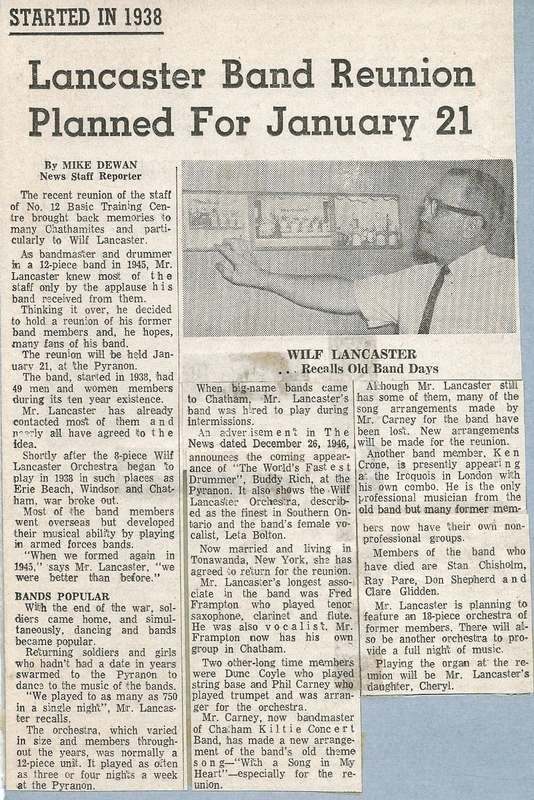 Dad passed away in June 1973, but I know he would be so very happy to know that his band continued to play well into the 90s, under the name of ‘The Lancaster Band’. 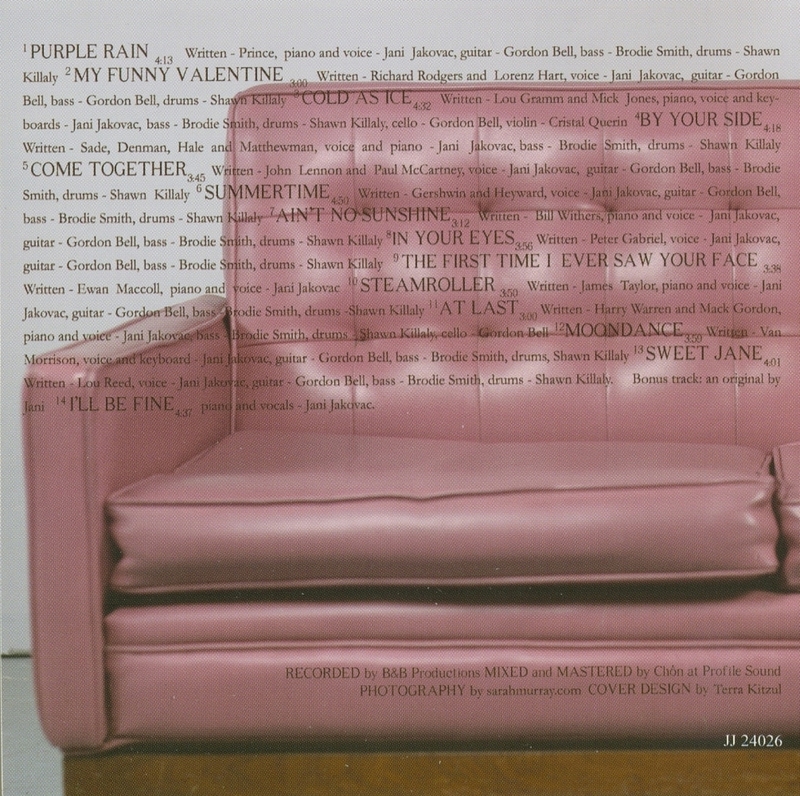 Notes: Jani records a collection of songs by other artists that she likes, which makes “Take Cover” a great name for this collection of covers. Who is this Jani anyhow? Where has she been hiding? Well, actually it is Jani (jay-nee) Jakovac (jack-o-vack) but who she is can be as tricky as the name. Because she is many things. She is a singer, songwriter, pianist, actor and an athlete to name a few. She’s funny, she’s intense, she’s energetic, she’s controlled, she’s sweet, but don’t ever get on her bad side…not so sweet. She is chic while she owns 6 pairs of slippers and wears flannels to bed. Clearly, she is a Gemini with issues. She studied drama and played varsity volleyball at the University of Guelph in Ontario. The day after graduating, she moved to Vancouver to pursue an acting career. This led her to few acting roles and many bartending jobs. She then moved to Europe to benefit from something else she had put many years into…. volleyball. She played and coached professionally in Denmark for three years. So, that was where she’s been “hiding”. If hiding was her intent, this would be about the only place this 6 foot blonde could have remained inconspicuous. But inconspicuous she definitely was not when she was hopping up on stages in Copenhagen and joining bands in impromptu performances. Growing up in a house that thrived on music, it was always a part of her, a necessary element of her being. She knew she could sing, but strangely enough, she did not think it was “a big deal”. And since the only people that had ever heard her sing were friends and family, Jani assumed that they were merely being polite when they told her that she had talent. Belting out the blues or luring people into a trance with her sultry sounds was just her own act of passion. But the response to her music made it undeniably clear that people wanted to hear more. The music she writes is a soulful mix of the different styles she grew up listening to. The diverse music she appreciated were just a turn of the radio dial away from one another. The stations were numerous. The stations were from Detroit. 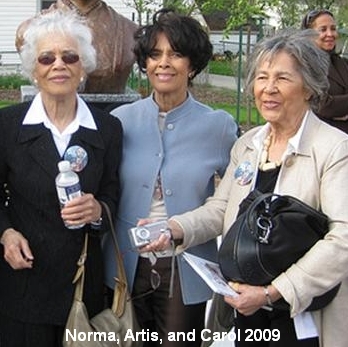 She grew up in the small city of Chatham, Ontario, 45 minutes over the border from the Motown. Her influences, ranging from classical to funk, are revealed in every song that she writes. Her often autobiographical lyrics leave audiences thankful for the living she has done. 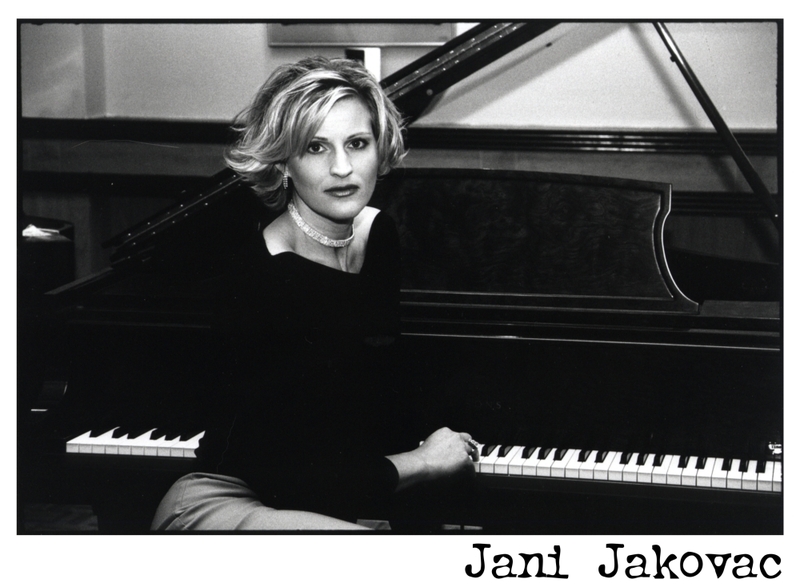 No, music has not been the only part of Jani’s life, but it has been the strongest, most dynamic, most necessary, always with her, traveling to every place she has been. The ever positive, vibrant, energetic Jani, admits that her music is a therapeutic device that she has used for many years to keep the smile on her face. Audiences are thrilled she has lived enough life to have stories to tell with her songs and young enough to make it interesting. Visit Jani online. Visit her website to order the CD. Notes: This is her second recording, but her first to the public. Note: She studied drama and played varsity volleyball at the University of Guelph in Ontario. The day after graduating, she moved to Vancouver to pursue an acting career. This was a 5 song demo cd meant for record labels. Three of the songs were my originals, one was an original a guitarist/friend of mine wrote and one was a cover song of a Dutch artist I had come to appreciate while living in Europe. I hadn’t come into my own style yet and it is far from the music I now perform. This change of style is very apparent in the first rendition of my song “I’d Rather Be”. I later recorded a jazzy version of this song on the “This is Her Life” cd. My live performances at this time were few and far between and playing the piano in any live performance was not part of the mix yet. 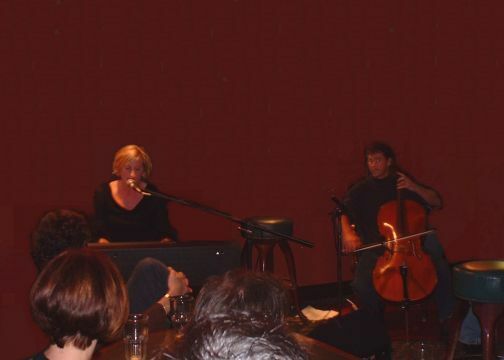 It was a gig that I was performing with two guitarists and a hired pianist that I first discovered people might be interested in listening to me play and sing as I performed one original song that night. That was the beginning. What really spurred on the solo act was a stand-up bass player that was to play a one set gig with me (him playing every song and me only playing on 2) cancelled on me 5 days before the gig. I quickly had to learn a set’s worth of songs and perform on my own. Note: Drummer Dave Foltz is also from Chatham. Bradley has been out on the road working hard, but has been very fortunate to perform on a tour that only a select few could ever get the chance of doing. Playing for the Military in a war zone is the experience of a life time, combining the happiness music brings to people in the most crucial and trying times, to the reality of people surviving under extreme conditions in the world. I thought the article should be shared with Bradley’s home town, to show the effort and risk he has made to share his talent and love of music world wide. The five-member band, out of Nashville, played favourites from Diamond Rio, Clint Black, Bob Seger, Garth Brooks, Alan Jackson, Hank Williams JR., the Kentucky head Hunters and more. The two hour show entertained about 400 people at Khobar Towers. Country and western fans crowded the asphalt in front of the stage to line dance and two step to all their country favourites. Temperatures in the 80’s made the evening a pleasant, outdoor gathering at the base’s open air stage. The group played for Army and Air Force men and women at the base’s two recreation facilities before Monday evening’s concert appearance. The group dedicated one song to the Army’s Tennessee Volunteers Reserve unit on temporary duty to the area. The band travelled to remote locations in the Saudi desert and throughout Kuwait to entertain soldiers supporting Desert Storm. Preston travelled with steel guitar player Kelley Greene, bass player Art Bittner, lead guitarist Robbie Wilson and drummer Dave Foltz. The band left for the United States Thursday, but not before making an impact on the military members still in the Middle East, and not before being affected by the people here. Bradley has played in several local country bands in Chatham including the Melody Ramblers, along side country music star Michelle Wright. He has recorded several singles over the years with his first coming out in 1983. He moved to Nashville and has toured heavily throughout the U.S.A. and Canada . This current tour of the Middle East will also take him to England and Germany. 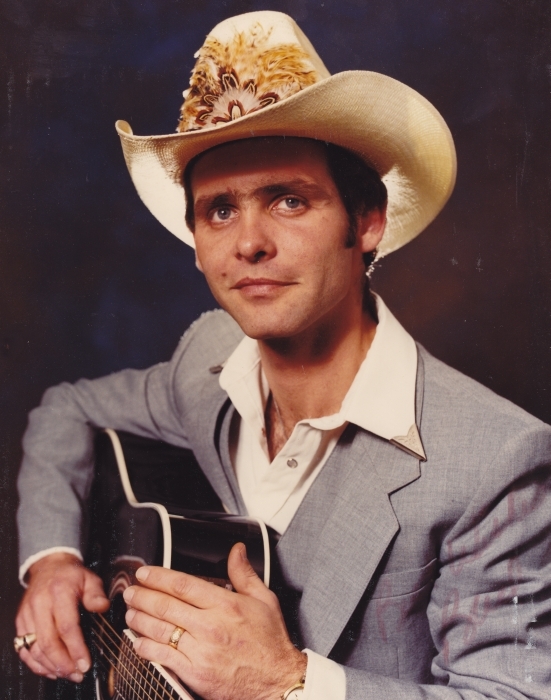 In 1988 he appeared on the Ernest Tubb Show which broadcasts from Nashville and is host to the top country recording acts. 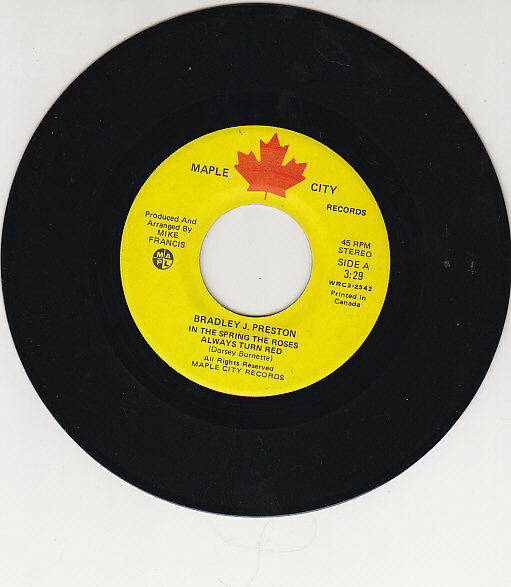 Bradley is also the first Canadian to sign with King’s Universal Label, as well as being the first Canadian to appear on the Nashville Network show “You Can Be A Star.” In 1992, Bradley returns home to perform at the Festival of Nations next year, followed by a tour of Eastern Canada. You are currently browsing the Chatham Music Archive blog archives for November, 2009.